National, state and local information and referrals for human services such as food, housing, crisis intervention, employment and healthcare. Temporary cash assistance and food stamp information is available through DCF’s Access Florida Hotline. General ADA information is available including answers to specific technical questions, free ADA materials and information about filing a complaint. The ADA prohibits most early learning programs from discriminating against children with disabilities. National network of more than 900 child care resource and referral agencies committed to helping parents find the best information on locating quality programs and resources in their local community; maintains links to resource and referral agencies in every state. Offers support to local early learning coalitions; helps families, child care providers and communities choose and plan for quality child care; offers information about community resources. This hotline is staffed 24 hours daily with professional crisis counselors with access to thousands of resources. 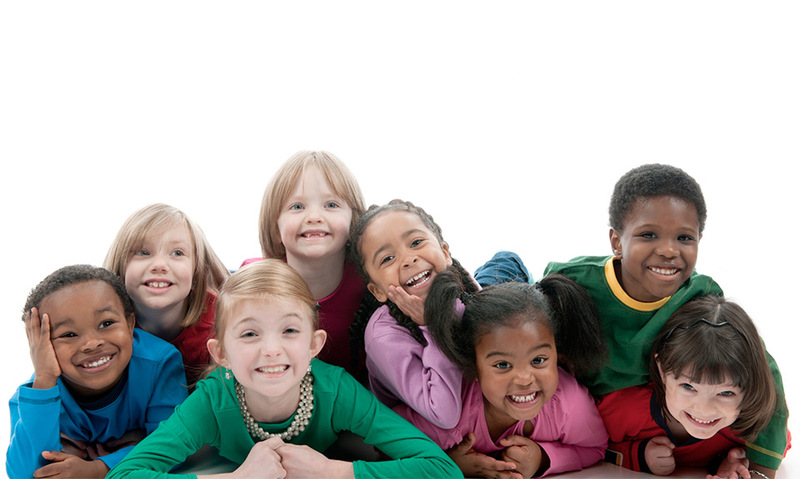 DCF is statutorily responsible for administering child care licensing and training throughout Florida. This program regulates licensed child care facilities, licensed family child care homes and child care facilities for mildly ill children in 62 of the 67 countries in Florida. Licensing inspection reports may be viewed on this website. Crisis intervention and support services to victims of domestic violence and their children are provided by certified domestic violence centers throughout Florida. Call the Toll-free Florida Domestic Violence 24/7 Hotline. A special tax benefit for working people who earn low or moderate incomes. Allows workers who qualify to receive a portion of their income tax refund in advance on each paycheck throughout the year. Enables parents to deduct eligible child care expenses from their taxable income. Provides access to statewide and local workforce resources, assistance in searching for jobs, building and posting resumes. 24-hour hotline that receives reports of abuse and exploitation of children, elderly and adults with disabilities. Provides information and referrals on disabilities and special health care needs to families, service coordinators and others who work with children with special needs. Offers referrals to Early Steps or the Florida Diagnostic & Learning Resources System (FDLRS) Childfund.